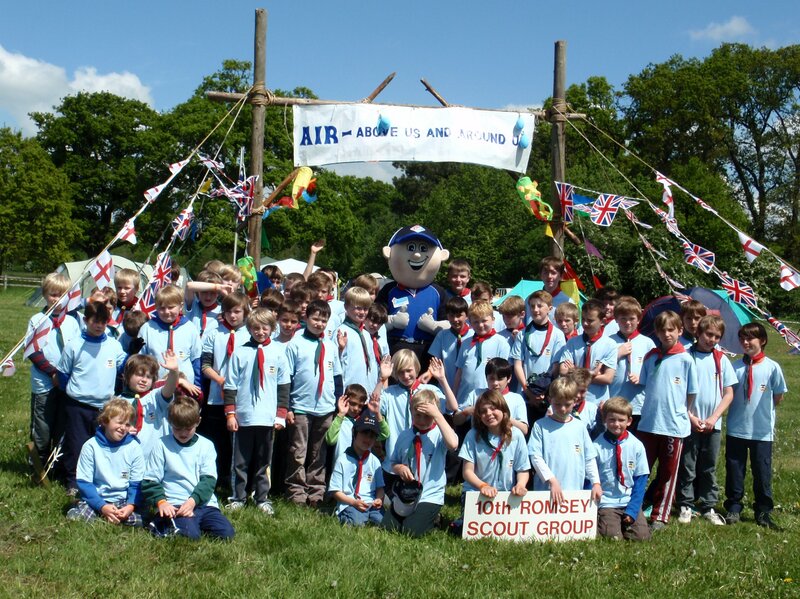 10th Romsey Scouts and Cubs were treated to Domino’s pizza for lunch on the Saturday of District camp. Domino’s of Romsey donated 25 large pizzas free of charge and delivered them as well! Danny, the Domino’s mascot also visited, much to the delight of the Cubs and Scouts.